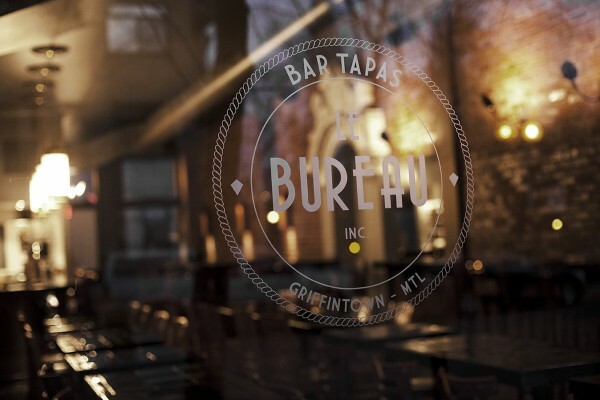 One of the newest restaurants to join the Griffintown block, Le Bureau montreal channels vintage chic. 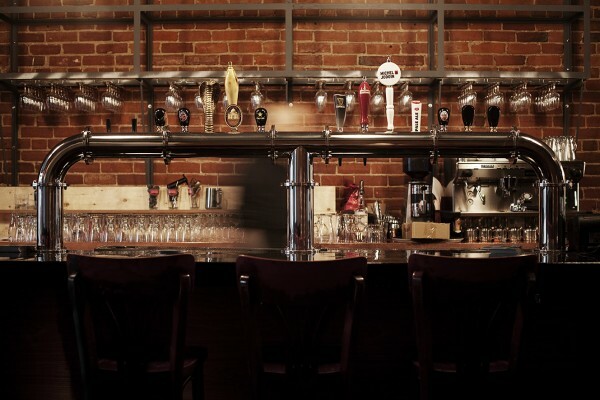 The ancient brick walls, the high lofty ceilings, the golden fire extinguisher lamps and even the cobra snake beer tap all add to the laid back, casual sort of vibe. It aims to be the up-and-coming hotspot for young locals and professionals to grab a drink after work, nibble on some snacks maybe and talk into the night. With a massive supply of alcohol, they’re ready to serve almost any liquid needs. By the looks of it, it seems they’ve got a pretty sweet set up. We went for the opening night and had a chance to sample some of the food. Inspired by Mediterranean cuisine, most of the dishes we saw were relatively well known and easy to eat. The perfect snack food? You got it. Items were simple and best of all – affordable. Prices ranged from $3 – $12 maximum for plates. As of right now, the menu is in progress so what you see below in the gallery may not be available later on. We were told that offerings would solidify and become more permanent in the new year after testing out the waters from the beginning of December all the way through to January. 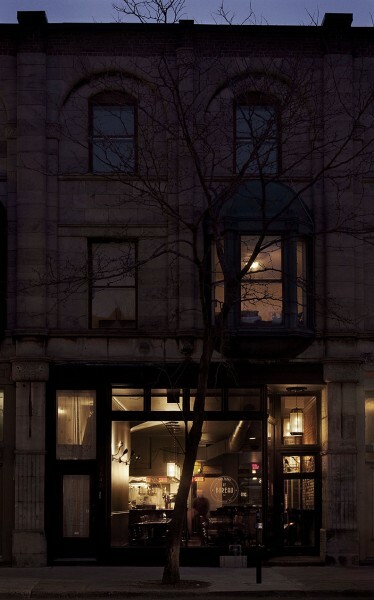 All this to say, Le Bureau represents a much needed addition to the tapas resto scene here in Montreal, changing it up just enough to make heads turn. Make sure to check it out and let us know what you think! 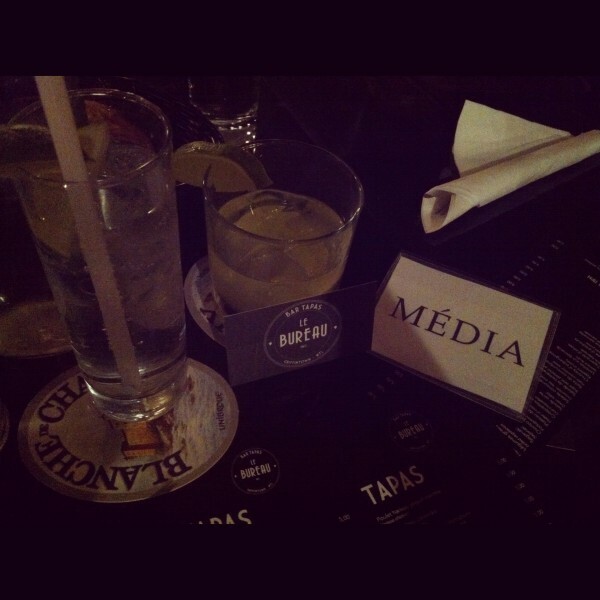 Tags: Dinner, Le Bureau, Mediterranean, Montreal, Opening Night, Tapas. It was nice meeting you at the opening. Our paths will surely cross again. Le Bureau bar à tapas, bonne bouffe, belle ambiance et des proprios sympathiques. À découvrir!